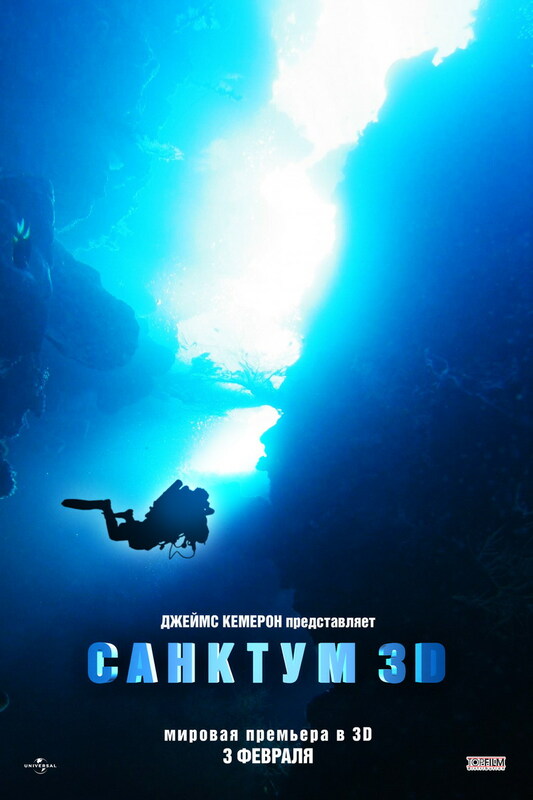 Director Alister Grierson has been working on Sanctum, an upcoming adventure thriller 3D movie about a team of cave divers stuck in an underwater labyrinth. The film is produced by James Cameron. Sanctum 3D will open in theaters on February 4, 2010. Sanctum employs the same 3D photography techniques Cameron developed to film Avatar, so may expect a hell of movie.